At CK Enterprises we believe in making things simple, that’s why we don’t make anything complicate! Everything is simple, if there is something you don’t understand just ask our support team! We are there for you and your business! Our support team is awake 24/7 to give you the instant support you hopefully shouldn’t need! Content marketing is a form of marketing focused on creating, publishing your website. Not Happy with the service we provided? Ask for your money back! If after 14 Days we haven’t pleased you let us know! There’s no complicated dashboard which is hard to navigate! Here at CK Enterprises we believe in keeping things simple, so don’t expect anything other than that! Here at CK Hosting, we keep things simple, just like our management company CK Enterprises our main business so whether you need to blow away competition or require a stunning website design to inform people about what you do, we provide fully bespoke web design crafted for your audience and built around your needs. Things get a bit complicated when you have little time on your hands, so we’ve integrated two separate systems to make things a little easier. Within this system, you can also add new services and products instantly – without having to wait on a representative responding. 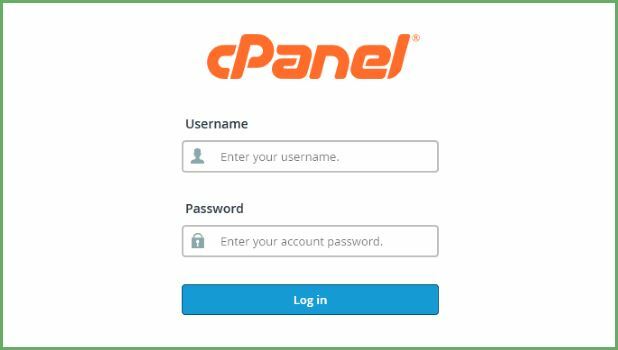 Our Website and Email Management system is called “cPanel”. 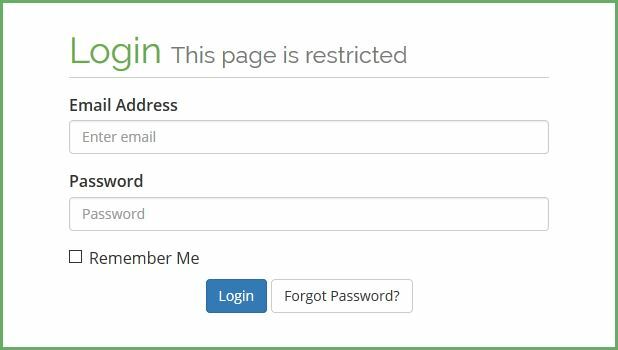 It is an extremely easy to use solution to allow you to manage your website, email, DNS, and much more at the click of a button.